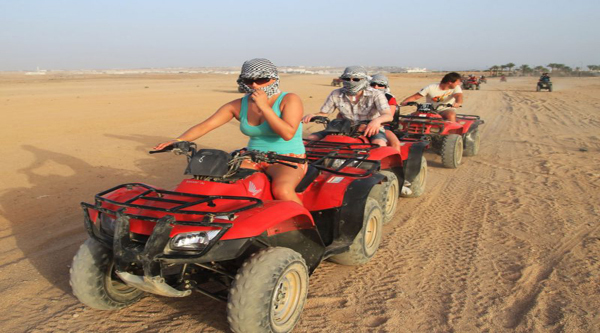 Jeep safari to Abu Galum protected to ride camels along the Gulf of Aqaba, to snorkel at the world famous Blu hole reef & to experience magic of Dahab city with its beautiful lagoon. 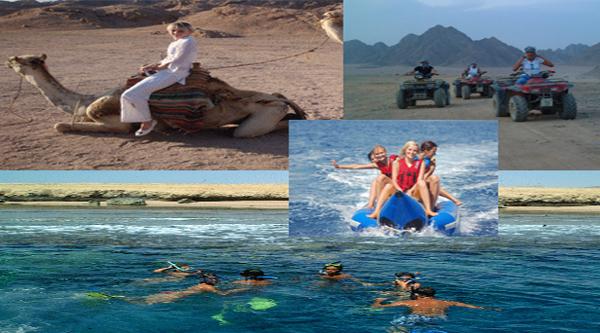 Abu Galum jeep safari from Sharm el Sheikh with camel ride along the shore. 06:30 am Transfer to Dahab city. 08:00 am Camel Riding activity to the Blu Hole. 08:30 am Snorkeling at Blu Hole. 12:00 am Lunch at the Bedouins by the shore. 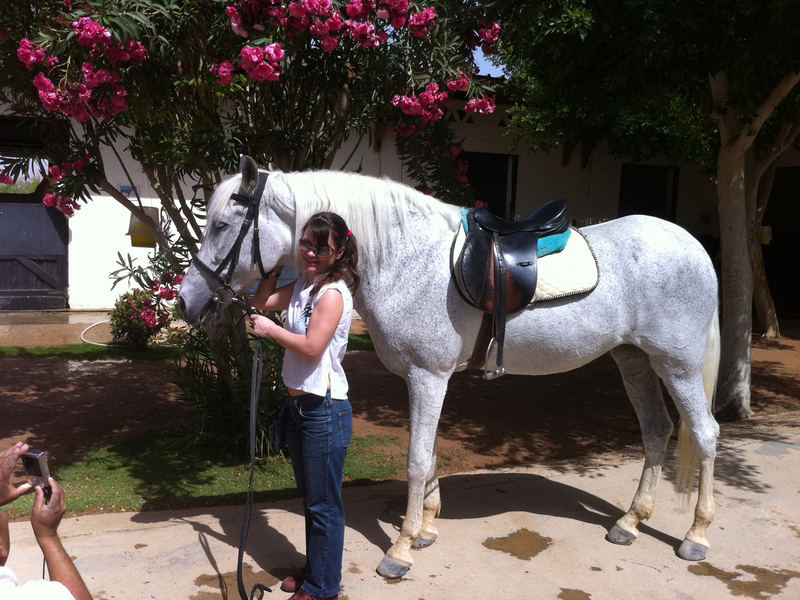 13:00 pm Transfer to lagoon in Dahab. 13:30 pm Snorkeling in Lagoon. 15:30 pm Dahab city tour and shopping. 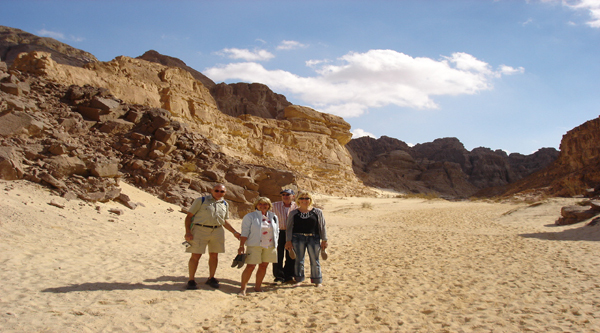 18:00 pm Transfer back to your hotel in Sharm el Sheikh. 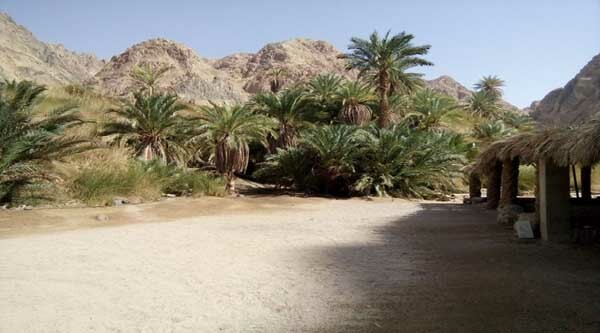 Abu Galum is one of south Sinai’s best-kept secrets and is considered among the most picturesque protected areas in Egypt. Its spectacular granite mountains ending abruptly on a narrow coastal plain, fronted by rich coral reefs makes it a perfect snorkeling spot. Abu Gallum reserve houses 167 plant species, 44 of which are seen only in this area. 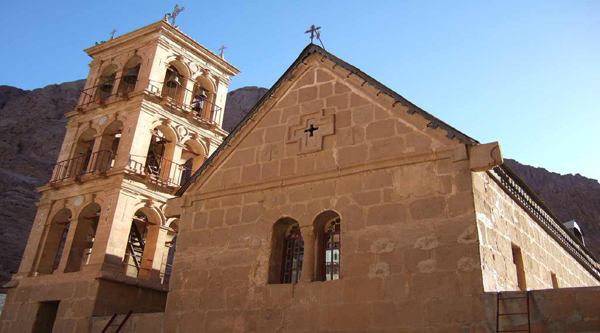 As we do pickups from all hotels in Sharm el Sheikh you do not need to worry about it. 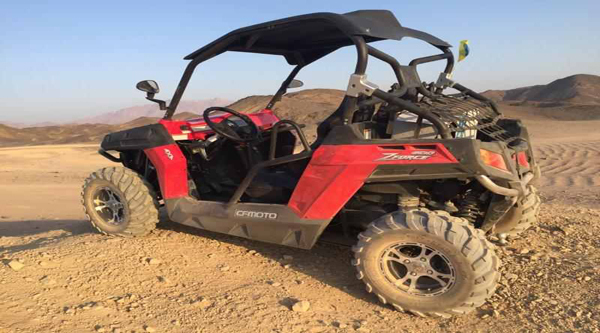 Our rep will pick up between 7.00 and 7.30 am as scheduled in your invoice and we will drive by 4x4 Land Cruiser vehicle through the desert, via Wadi Mander to enjoy with the nature of the desert. 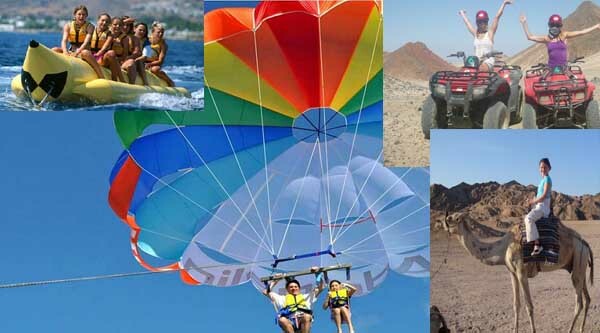 When we reach our destination – shore of the Gulf of Aqaba near Dahab city - we will take camels and ride them for around one hour along the shoreline of the Gulf of Aqaba till the Blue hole famous spot. 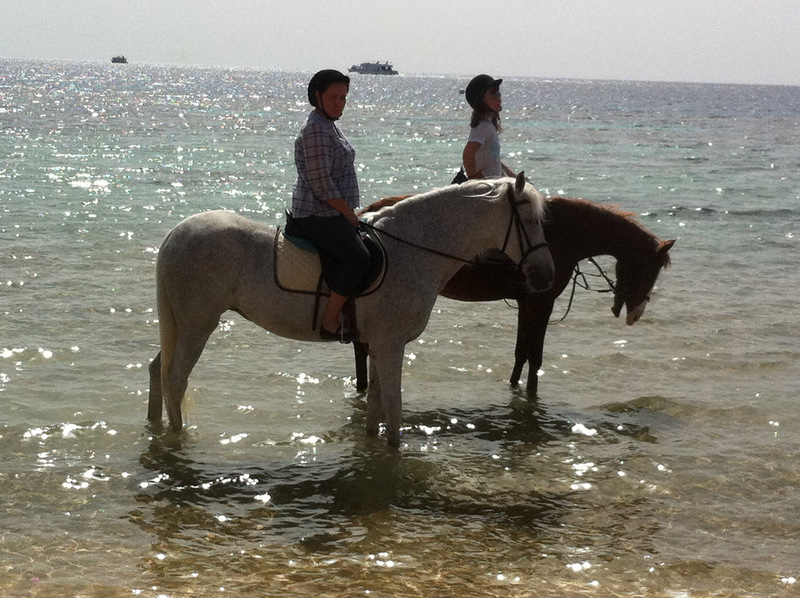 During your ride the beauty of the nature and clear waters of the Red sea will astonish you. 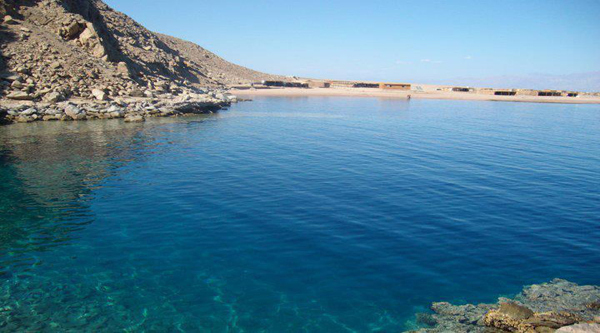 We will stop for snorkeling or diving in the famous beautiful site called Blue hole. There you will enjoy not only with the different colors of the fishes and corals but also with the different colors of the water itself. 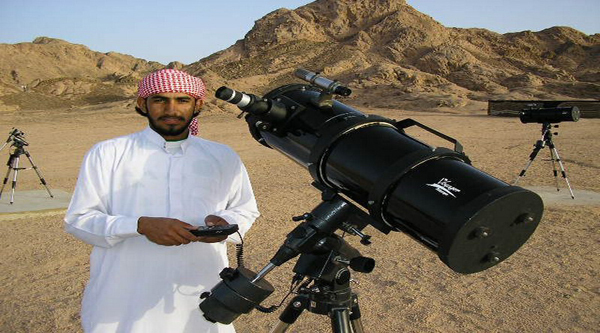 Lunch will be offered by Bedouins at their tent on the shore. After lunch we will drive to another beautiful place called Lagoon where we will have a great time for Snorkeling and relaxation on the beach. Free time in Dahab including shopping on the bazaar of the city before we head back for Sharm el Sheikh. Transfer to your hotel. The most unusual adventure trip was to the Blue Hole. 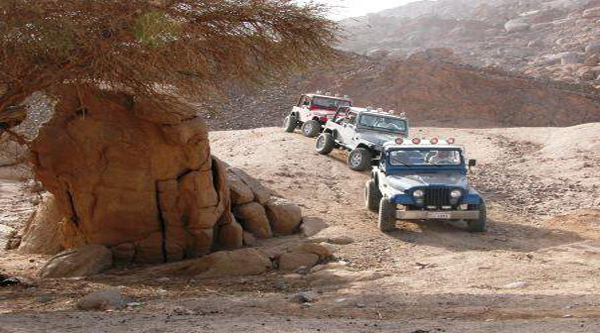 We had 2 jeeps which raced each other on a desert safari, a little white knuckle. A bedouin tea stop. 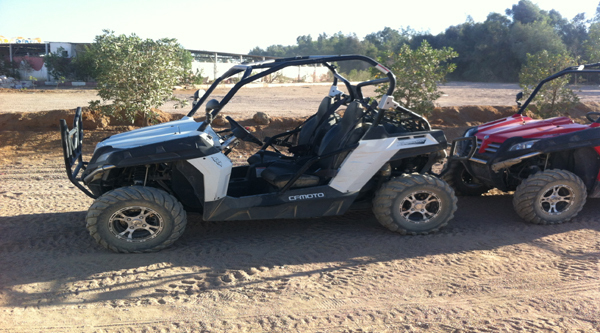 Then to the camels for 1/2 hour to take us to the Blue Hole seaside. A little uncomfortable. Into the sea with our guide, snorkelling off the rocks. We swam over 500 m cliffs of coral, round the bend, and over coral onto the Blue Hole. Quite spectacular - I'd recommend fins unless a good swimmer. In November the sea temperature was still warm enough not to have to wear a shortie or vest, but you'd be more comfortable if you have one on the whole. Back at 6 pm, so a long day as we were picked up at 7.15. This tour was awesome! We stopped at a cafe for toilet and food/drinks. We went to the "colored canyon" which I just saw rocks that looked reddish only. Then we went on a camel ride to the Blue Hole where we went snorkeling. We then stopped at some shops that had a perfume shop. The area was really pretty! 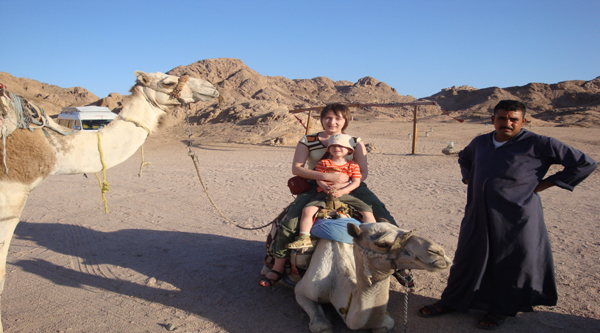 The kids and guys in charge of the camels would NOT leave you alone for tips (like everywhere in Egypt). The food that was included with the tour at the Blue Hole was delicious! 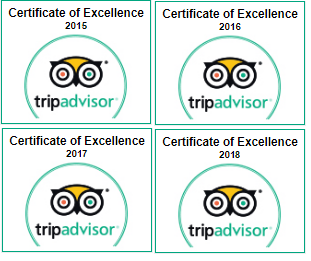 It was a great tour! It was also one of the cheaper tour companies for this specific tour!